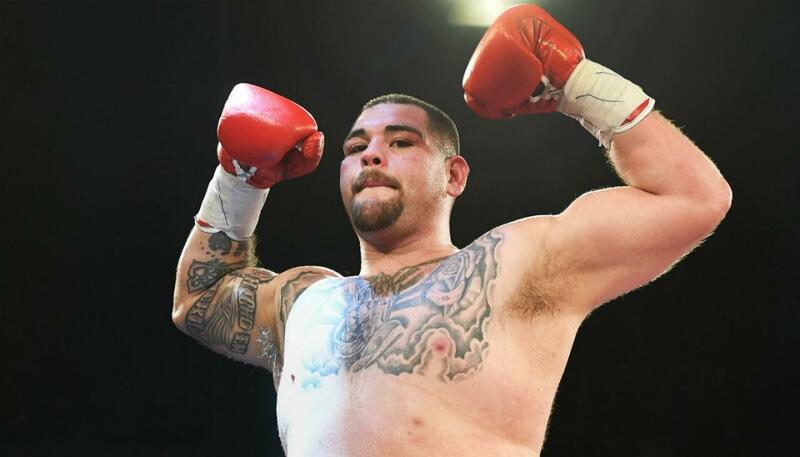 The Archives for tag: Andy Ruiz. This tag will categorize all content involving Andy Ruiz. Ruiz is an American boxer campaigning in the Heavyweight division.